Discover Gulbene! | Your tourism guide in Gulbene Region! 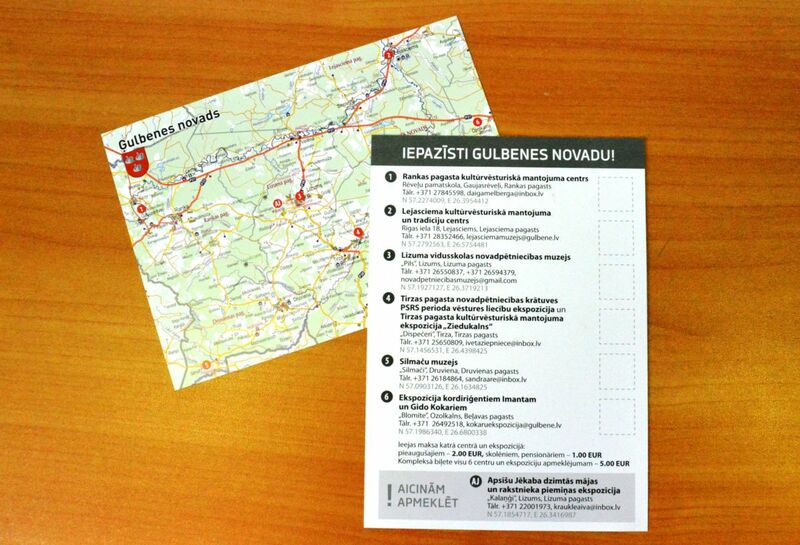 Your tourism guide in Gulbene Region! 2019.gada 18.maijā tūrisma sezonu Madonas, Cesvaines un Gulbenes novados sāks ar enerģisku un aizraujošu tūrisma ralliju. Visas dienas garumā kopumā varēs iepazīt 25 tūrisma objektus autoceļa P 37 apkārtnē. Lai kļūtu par rallija uzvarētāju, ātrumam nebūs nozīmes, svarīgākais būs pēc iespējas precīzāk izpildīt objektu saimnieku sagatavotos uzdevumus. Spring is the time to go on an adventure and enjoy the power of swirling rivers. Spending an exciting holidays in Gulbene- enjoy the riffling flow of the river Pededze and the beautiful and wide circles of the river Gauja. We are young and purposeful young people, ready to offer you high-quality services and exciting horse riding. Tour by tourist train is a great way to visit the most beautiful places in Gulbene. 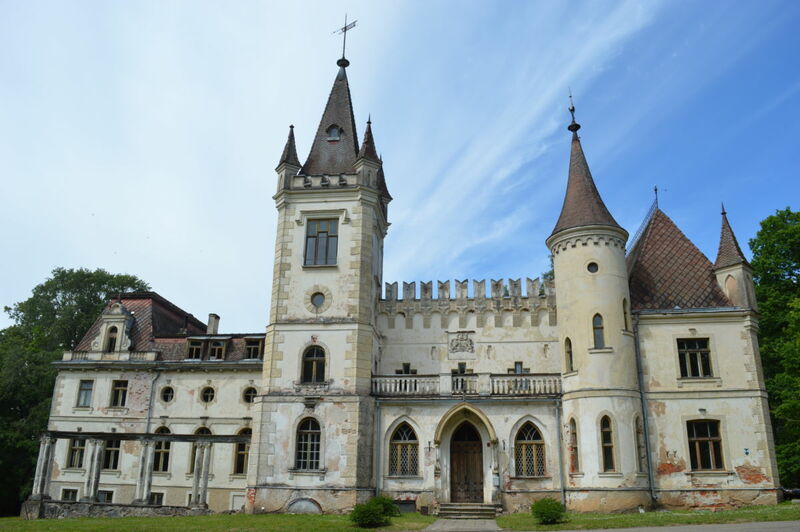 The train will take you to the town’s center, Gulbene railway station and Gulbene-Alūksne narrow gauge train also called Bānītis, then to Vecgulbene Manor and Gulbene Municipality History and Art Museum and back to town center and Gulbene railway center. The railway section of 33 km is the only one in the Baltics offering a ride with a regularly running narrow-gauge train. 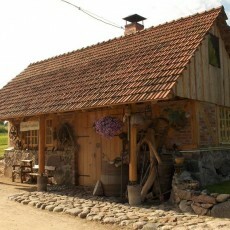 Bānītis organizes attractive shows and events, also offers excursion around the depot and ride on a hand driven trolley. Lovers of railway atmosphere can stay overnight in Gulbene depot and carriage – saloon. Since castle of Stameriena is not available for visitors during of reconstruction of roof and facade, we want to introduce you with new opportunity to see it, but during virtual tour – Get to know Stameriena Castle. From 1st of May till 30th of September there is an opportunity to get acquainted with seven cultural and historical heritage centers and expositions in Gulbene region for special price – 5,00 EUR. 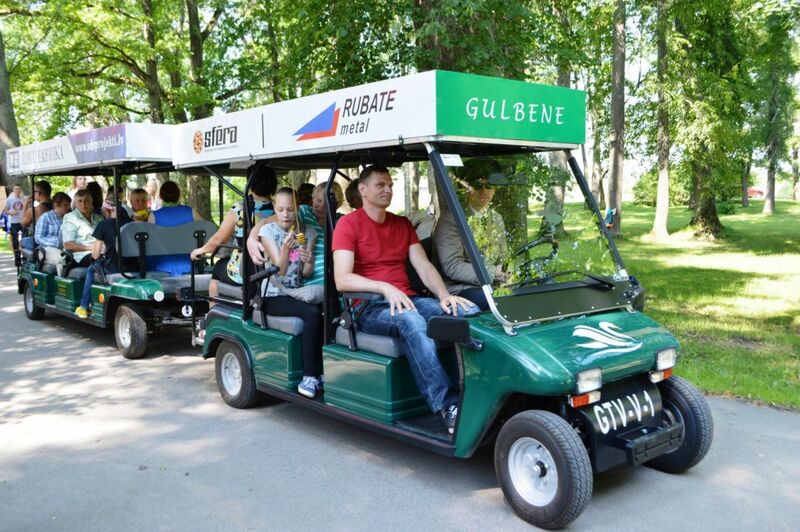 From May 1st to September 30th , we invite you to spend less than an hour on a tour by Gulbene tourist train. 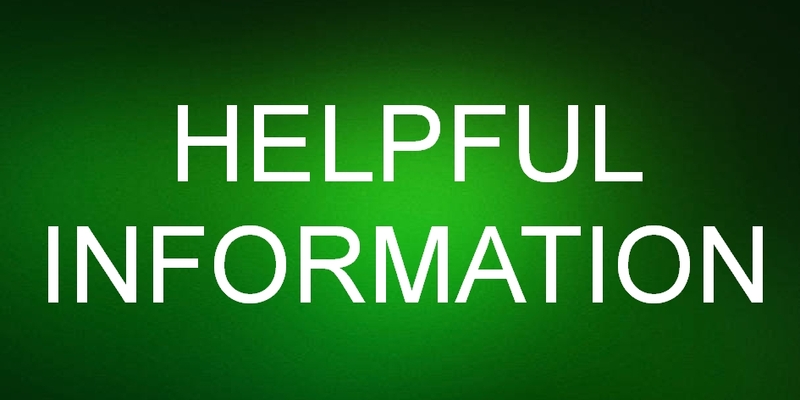 This season will be changed rout and special tours on Fridays and Saturdays. Enjoy the view of Gulbene city and get to know more about the historical city centers. 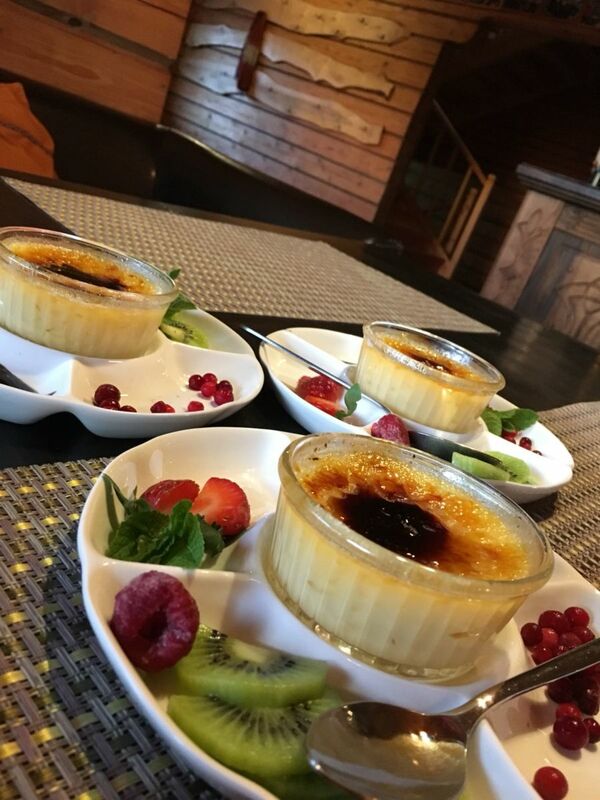 Enjoy Gulbene municipality special meal, prepared by cafes in Gulbene city and Stāmeriena.